If you like heart throbing excitement, bungee jumping will provide plenty. Bungee jumping is an activity that involves jumping from a tall structure while connected to a large elastic cord. The tall structure is usually a fixed object, such as a building, bridge or crane; but it is also possible to jump from a movable object, such as a hot-air-balloon or helicopter. Anything that has the ability to hover above the ground can be used. 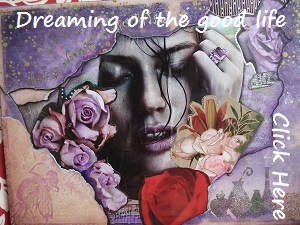 The thrill comes from the free-falling and the rebound. When the person jumps, the cord stretches and the jumper flies upwards again as the cord recoils, and continues to oscillate up and down until all the kinetic energy is dissipated. Bungee jumping is not for the faint-hearted. Bungee or Bungy jumping is one those thrilling and nerve wracking activities that quickly gained the attention of adventure craving travelers. If you are one of those who have this activity on your to-do list before you die, consider the best bungee jumping spots the world can offer!!! Before you go to world’s best, you must pay homage to the birthplace of bungee jumping. 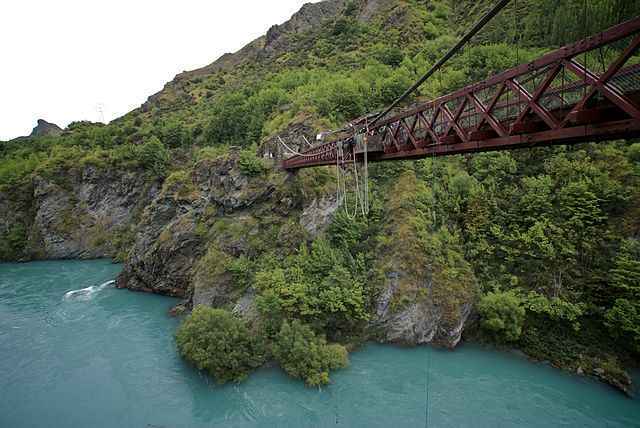 The Kawarau Bridge in the Waikato River Valley of Queenstown, South Island New Zealand is where the first commercial bungee jump was deployed. The year was 1988 and the genius behind its conception is AJ Hackett. The leap is about 140 feet, which is not as high as other jumping sites, however, the bridge still receives thousands of visitors every year because they want to be where all the craziness started. Bungee jumpers plummet toward a river and enjoy a pendulum swing before being lowered to a raft. The AJ Hackett Bungy company is the main operator in the area, and they now offer bungee variations like Nevis Swing, Nevis Bungy, Ledge Bungy and Ledge Swing. 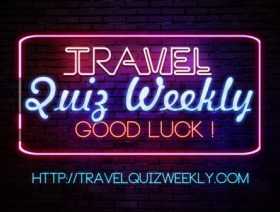 Their prescribed fee includes not only the jump but also transport from downtown Queenstown, and a souvenir T-Shirt. Who knew that a metropolis makes the perfect backdrop for daring jumps! 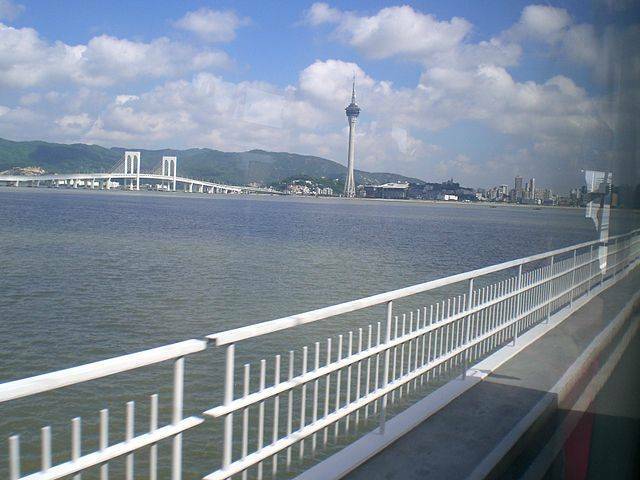 The Macau Tower is not the only a place for conventions, retail shops and dining restaurants, it is the tallest bungee jumping platform in the world, which stands at about 765 feet. After making the plunge, you will freefall at the speed of 200 km/h, and the cord will keep you 100 feet above the ground. The tower’s sophisticated cable system ensures you won’t swing into the base of the tower. The cost of the jump includes a shirt, membership card and certificate from Macau Tower Adventures. Victoria Falls, makes one of the best bungee jumping backdrops. The actual jump is done from the Victoria Falls Bridge, which is about 365 feet above the ground. 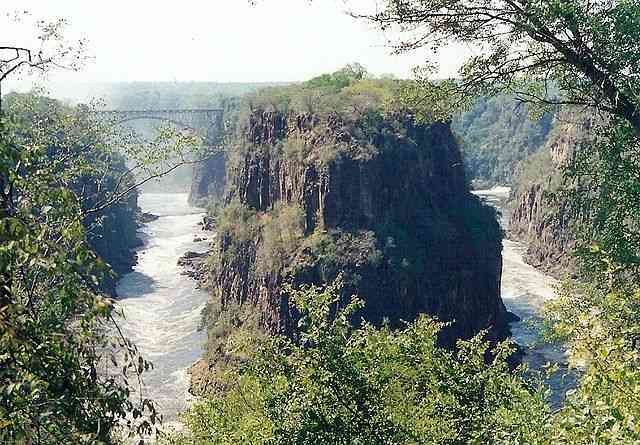 Since the bridge is above Zambezi River, it belongs to two territories; Zimbabwe and Zambia. Thus, you need to present your passport in order to make the jump. If you want to make bungee jumping experience more scary and dramatic, consider doing it from March to June when the falls are at their full force. Zambezi Adrenaline Company is the main bungee jumping operator at Victoria Falls Bridge. If you don’t want to go experience the adrenaline rush alone, grab a partner and do the tandem jump instead. You can also choose from different jumping methods like head first dives, back flips, and inward tucks. Here’s another bridge that will give you the biggest adrenaline rush of your life! 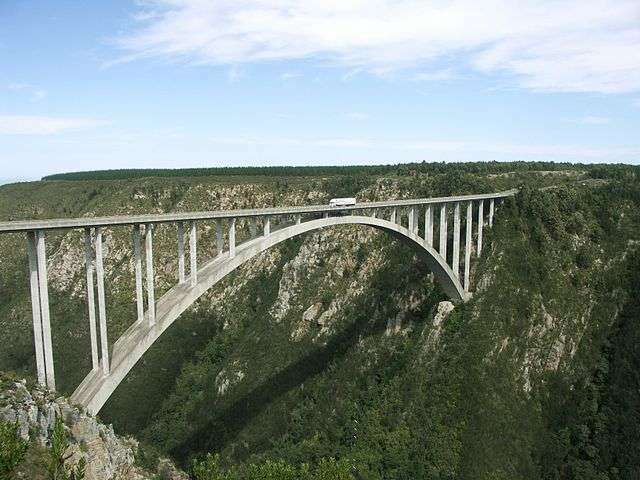 Situated in Plettenberg Bay and along the Garden Route, the Bloukrans Bridge is the highest bungee jumping bridge in the world as certified by the Guinness Book of World Records. The bridge hangs a whopping 708 feet above the Bloukrans river. Upon jumping, the cord stretches and brings you about 100 feet above the river. The main operator facilitating the jumps is Face Adrenalin, which has been in business since 1997.